As promised, here’s the cover art for Blue World. 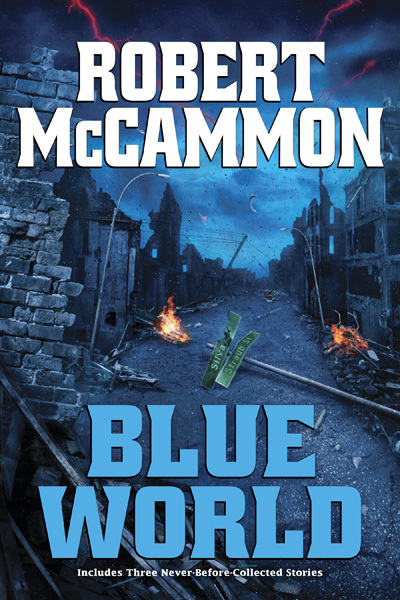 This is an expanded edition of McCammon’s classic short story collection including three newer, previously uncollected stories. It will be available in both limited and trade paperback editions. Exclusive to the limited edition are a few interior illustrations I did; you can see a couple of them below. 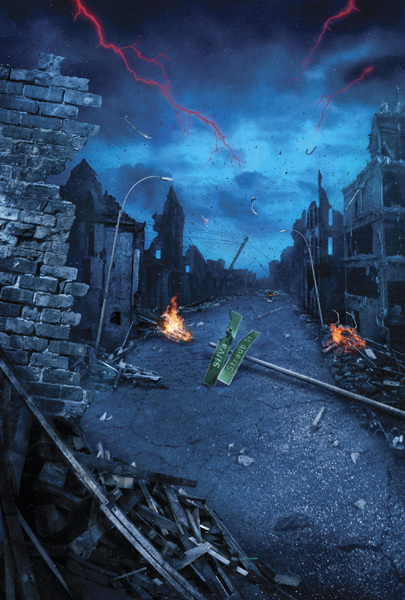 Subterranean Press are offering a special trade paperback set featuring Blue World, They Thirst and The Hunter from the Woods, each signed by the author. This special offer is only limited to 350 sets. Can we buy a print of the Green Falcon? Want Want Want Want. Happy to frame it over here.. is there one list of what can be bought as prints somewhere? I totally want this and the dinosaur one. Our house needs some V Chong art!! 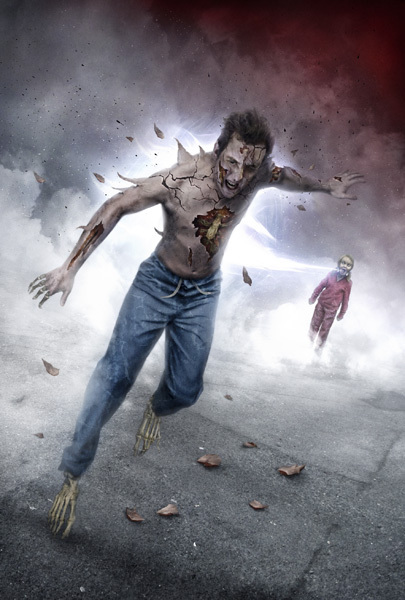 I’m in absolute awe of your art work, but your work on Night Calls The Green Falcon is incredible, this has been an all time favorite short story of mine from Robert McCammon since Blue World was first released. Just wanted to know info on buying a print of this if there is any. Hey Joe. Thanks for the kind comments about my work. I’m glad you like my Green Falcon artwork – that was one of my favourite stories in the collection too. 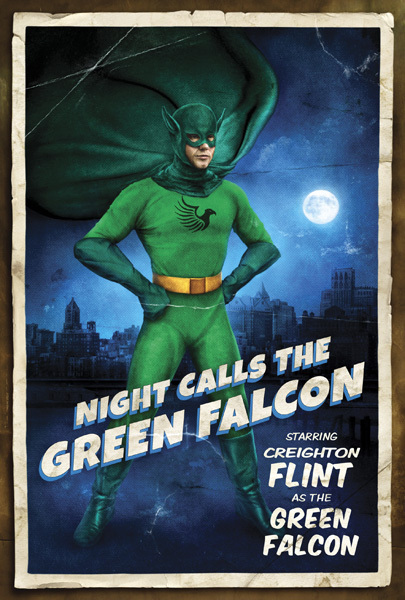 The Night Calls the Green Falcon image is available as an Open Edition print. You can find information on the sizes available and pricing if you got to the ‘Prints’ page on this blog. If you have any other questions or would like to order a print, just drop me an email! På tide å ringe falken? | Kaptein Froskefjes og Skattekisten fra Verdensrommet.